Although its name means “six trees,” it might as well be called Dr. Jekyll and Mr. Hyde. Located near the center of Minato Ward, between Shinbashi and Shibuya, Roppongi’s (六本木) one square kilometer is jam packed with business, culture, and entertainment with a touch of debauchery. 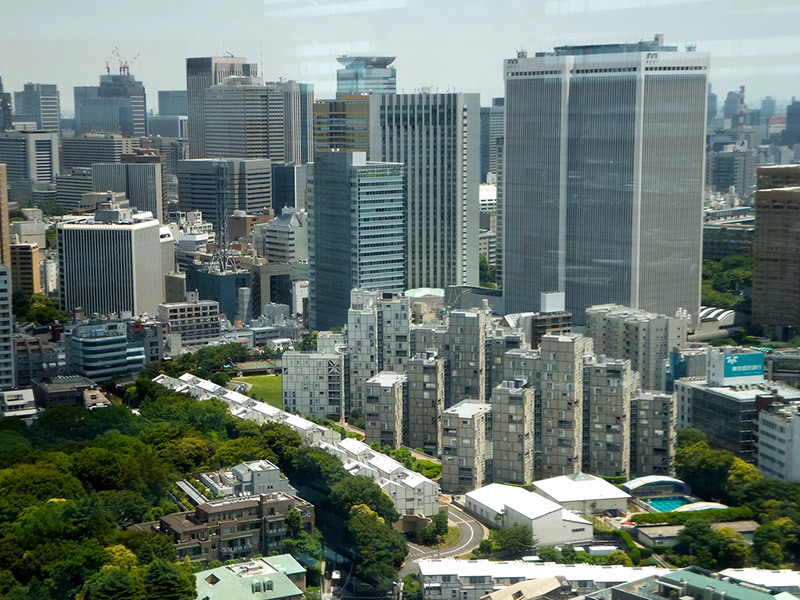 Home to businesses and national embassies, Roppongi puts on serious airs during the day. But once the sun sets it transforms, unleashing the pleasure-seeking beast within. 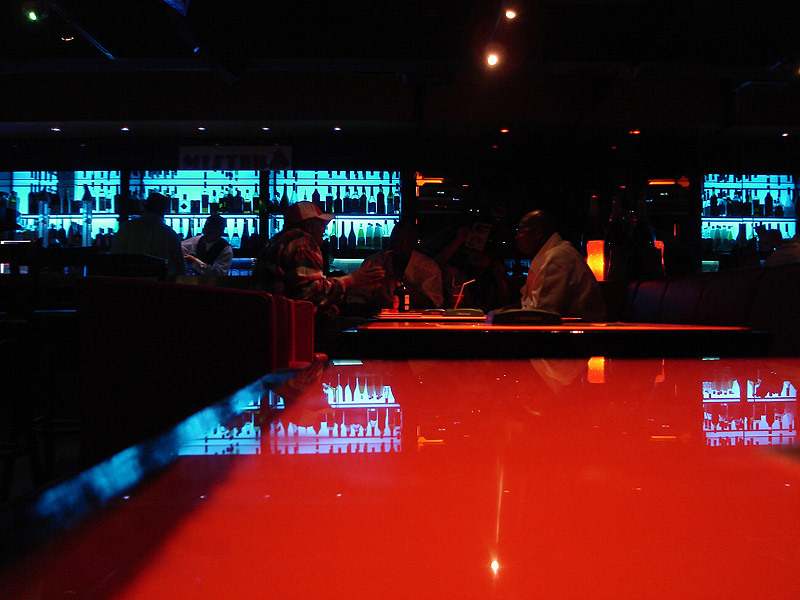 Despite all the fun offered by Roppongi’s nightlife, it also holds its share of danger. 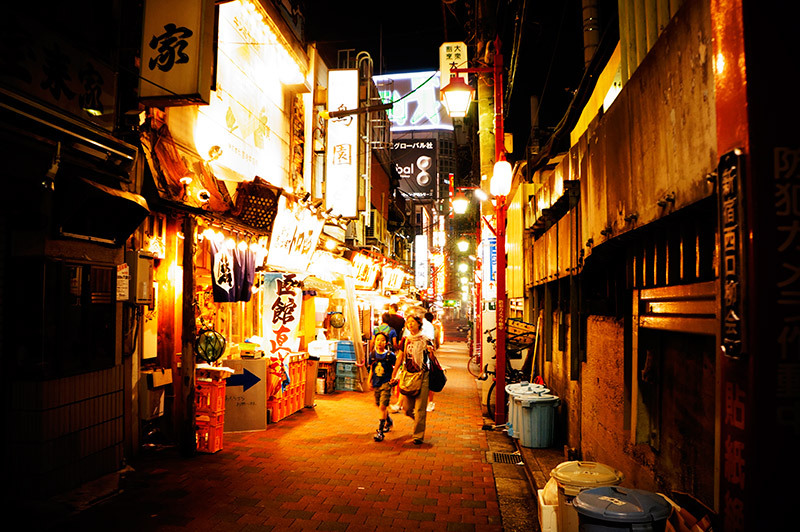 However, with proper precaution, visitors can avoid the fangs and enjoy Tokyo’s famed entertainment district. Roppongi’s “Six Tree” moniker has no certain explanation, though two theories prevail. 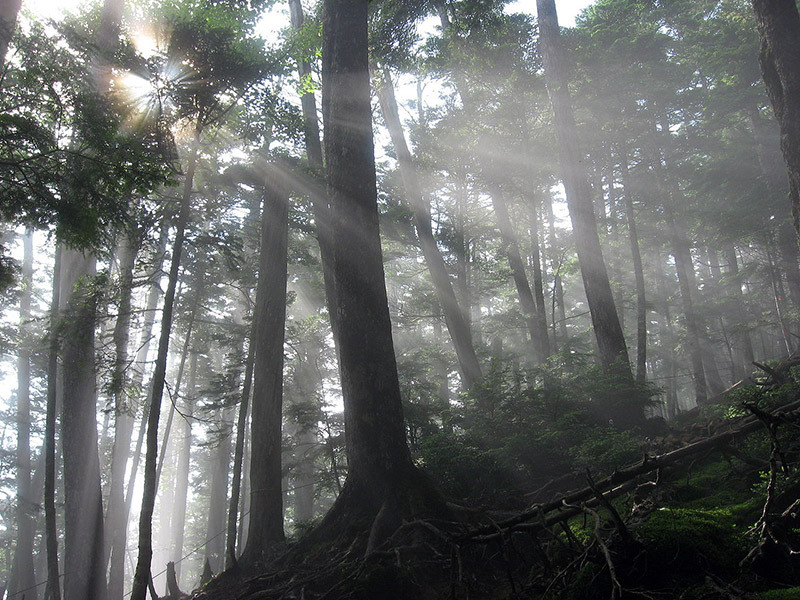 Mukashi mukashi, or long ago in the pre-Edo era, farmers and wood collectors frequented the area’s forests to gather lumber and kindling. The region became well known for six types of trees that flourished there. According to this legend, Roppongi gained its name from those, now forgotten, six species of tree (Cooper). Regardless of the name’s origin, both legends paint Roppongi as a remote, unsettled region. Roppongi would remain off the beaten path until 1626, when the area’s monks hosted the cremation ceremony of shogun Hidetada’s late wife (Cooper). The lavish ceremony brought capital to the monks, who reinvested their newfound wealth in the area. Roppongi’s transformation began with the construction of new temples and lodging. Word of the ceremony and the new construction attracted people to the area. Houses and shops grew into a community that would be named Roppongi (Cooper). The trend of military influence continued on after WWII, when US military personnel made the area home. “Many Japanese-owned restaurants, pool halls, bars, and brothels catered to US military personnel but were also often frequented by Japanese customers” (wiki). The international flavor Roppongi inherited during the post war era</span> continues today. Roppongi flourished with Japan’s post war economic growth. Businessmen and celebrities flush with bubble economy cash frequented its bars and clubs. Richard Smart of CNN notes, “By the time the 1980s bubble burst, Roppongi was cemented in local imagination as a center for debauchery, perhaps only rivaled by Shinjuku’s notorious Kabukicho district” (Smart). Japan’s economic collapse hit Roppongi hard. As the cash flow slowed, people had fewer reasons and less means to party. Many Roppongi businesses, bars, and clubs went bankrupt, underwent name and ownership changes, or disappeared altogether (Smart). Real-estate investor Minori Mori described post bubble Roppongi as a “hodgepodge of cheaply built post-war buildings” that had fallen into disrepair (Sposato). Roppongi owes its rebirth to Mori whose investments and vision, like the monks hundreds of years earlier, transformed its physical and economic landscape. The Japanese government hoped to rebuild or renew city areas by easing building and investment restrictions through its 1986 “urban renaissance”policies. The economic collapse postponed or terminated many of these projects, but the turn of the century’s economic revival brought an “urban renaissance” (Shima, et al). Urban Renaissance Special Measure Law then went into force in 2002 and, under this law, Priority Urban Development Areas were selected… In the areas, various incentives, like deregulation of urban planning, financial support, are provided to encourage private investment. 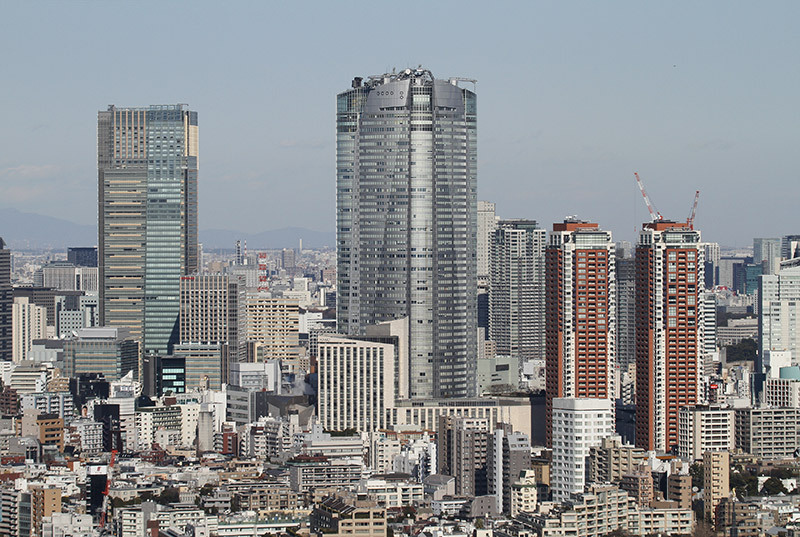 Roppongi represented one of the most densely populated areas chosen for renewal. Local support coupled with the vision and investment strategies of Minoru Mori, “whose entrepreneurial risk-taking helped transform the central Tokyo skyline and which set him apart within Japan’s staid real-estate world,” triggered Roppongi’s remarkable transformation (Sposato). The Mori website explains, “Our aim was the creation of a new Tokyo cultural center, where humanity, culture, interaction and vision could flourish.” Completed in 2003, the Roppongi Hills complex takes up about 24 acres, boasting a 54-story main building, over 200 shops and restaurants, and serves as Japan’s headquarters for Goldman Sachs and Lehman Brothers. Although Shibuya Crossing and Tokyo Tower offer Tokyo’s most recognizable images, they can’t top Roppongi’s unique reputation. The area radiates a surreal vibe, offering an eclectic mix of the serious (businesses, embassies), the lighthearted (chique art and party culture) and the dangerous (gangs and crime). Welcome to Tokyo’s Thunderdome. On the serious side, Roppongi touts several convention centers, embassies and the Tokyo Metropolitan Offices. The urban renewal project attracted many businesses. Mori Company made its home in Roppongi’s rebuilt district. The Pokemon Company made its headquarters there. Other corporate presences include Ferrari Japan, Genco, Yahoo! Japan, Google Japan, TV Asahi, Goldman Sacs, State Street, and Corning Incorporated. 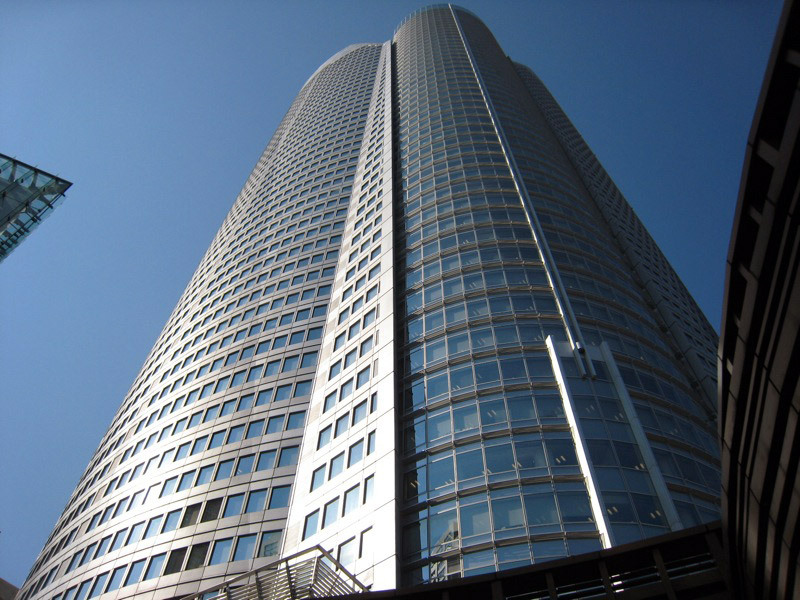 Several law firms are also headquartered in Roppongi (Wikipedia). Roppongi serves as a hotbed for art and culture too. 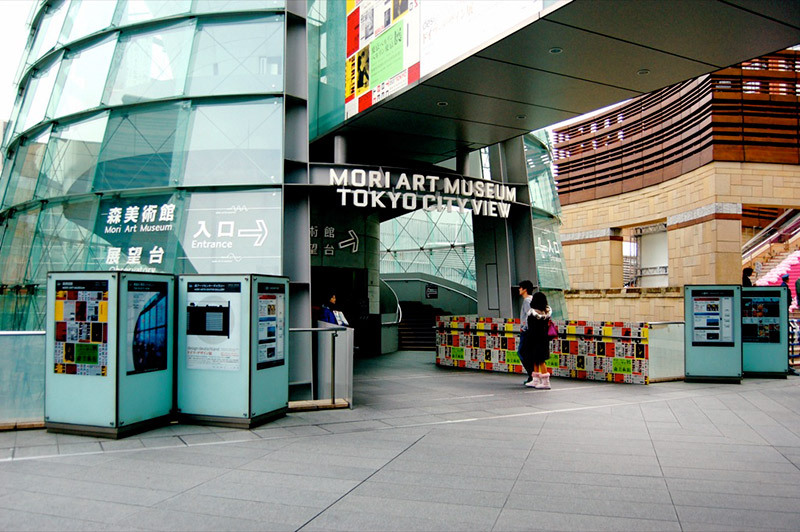 Museums and convention centers, like Mori Art Museum and Mori Arts Center Gallery, host a variety of exhibits. There are also big events, like Roppongi Art Night which “has been turning the eponymous Tokyo district into a sprawling exhibition, taking over not only its art galleries and museums” (Sunda). There’s an education and cultural center called Academy Hills. Roppongi Hills Arena provides an outdoor facility for live events and performances. And TOHO Cinemas Roppongi Hills shows domestic and international films. Despite its famed nightlife, Roppongi offers many daytime attractions for those with a taste for culture. Despite all it has to offer, Roppongi is most famous for its nighttime entertainment. This reputation is a well earned one. 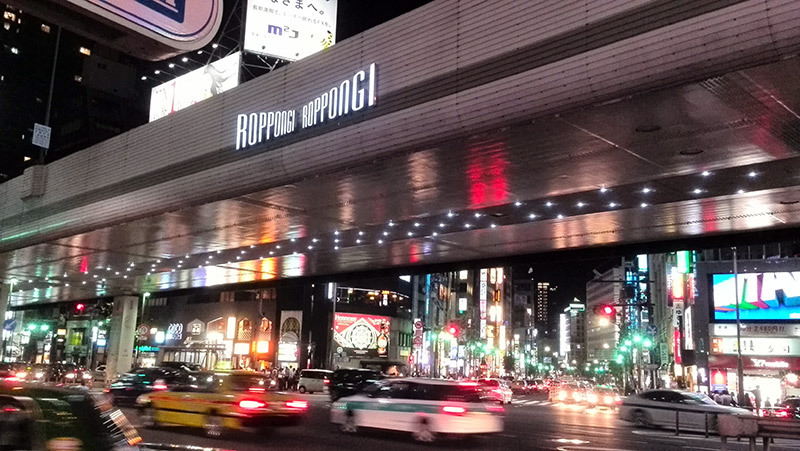 After all, Roppongi became famous for its nightlife with the arrival of the imperial army in the late 1800s, long before it transformed into a corporate and cultural hub. The hedonism continued to thrive during the American occupation and the bubble economy. 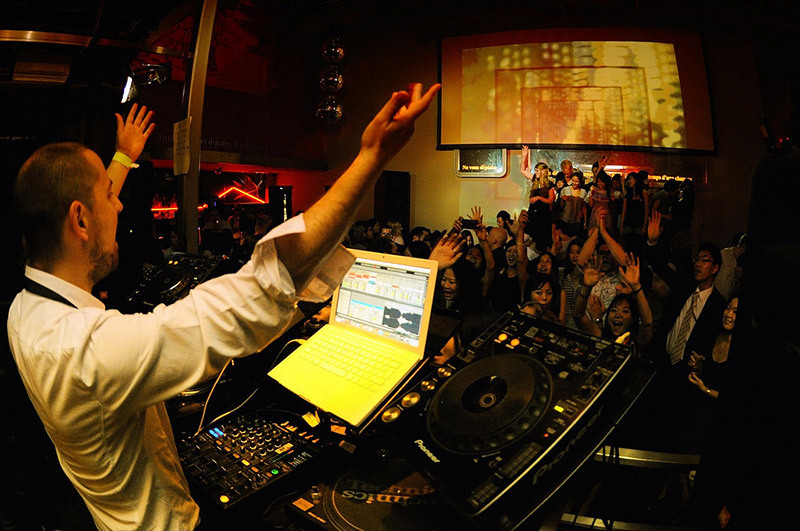 Roppongi’s restaurants, clubs and bars carry on its night-life legacy. 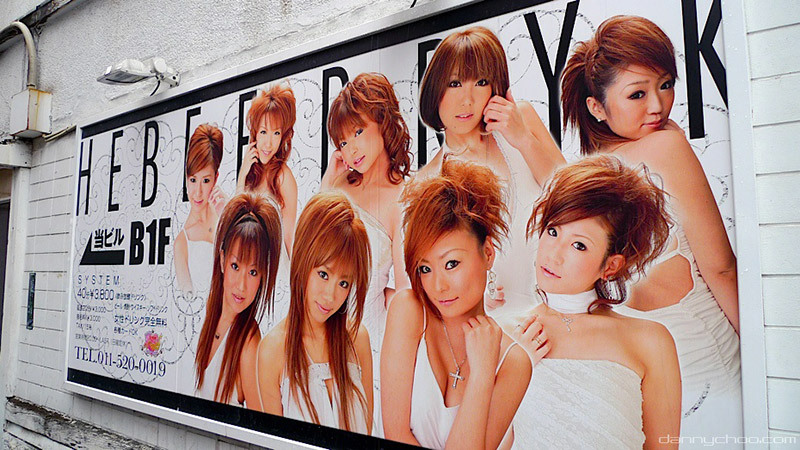 Hostess clubs, love hotels and other borderline illegal attractions give Roppongi its edge. But gangs, drugs and other crimes have given it a precarious reputation. The fun of Roppongi nights comes with a threat of danger. So visitors to the area should be cautious. “Japanese police statistics show Roppongi leads violent crime rates in Tokyo” (Gittler). Many crimes, including assaults, worker exploitation, and drug deals remain insider problems. Most victims include gang members, business owners, workers and police officers. However some crimes specifically target regular customers and foreign tourists. Protect yourself by learning about the nature of the crimes and how to prevent them. Cases of spiked drinks have have become so frequent, the US Embassy has issued several warnings regarding the situation. Typically, the victim unknowingly drinks a beverage that has been secretly mixed with a drug that renders the victim unconscious for several hours, during which time large sums of money are charged to the victim’s credit card or the card is stolen outright. 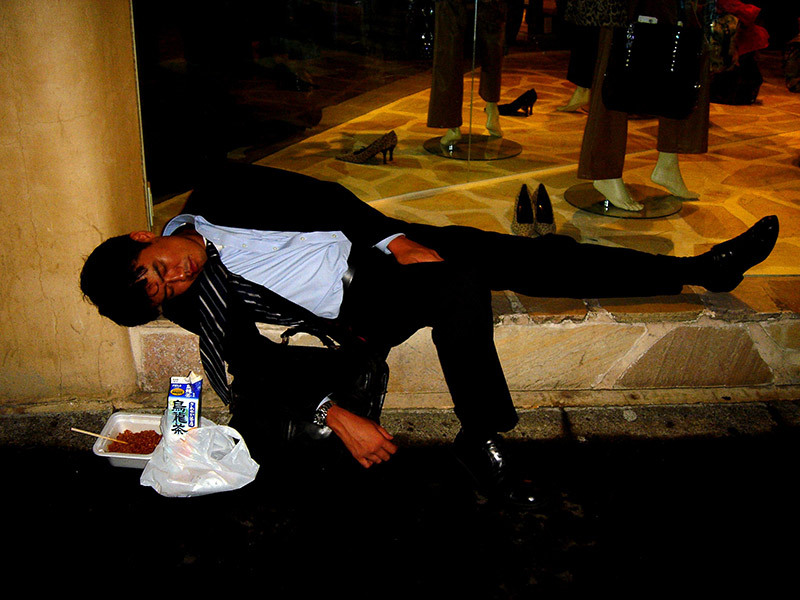 Victims sometimes regain consciousness in the bar or club, while at other times the victim awakens on the street (USEmbassy). Spiked drinks target foreign customers because communication difficulties make reporting and pursuing prosecution difficult and problematic. 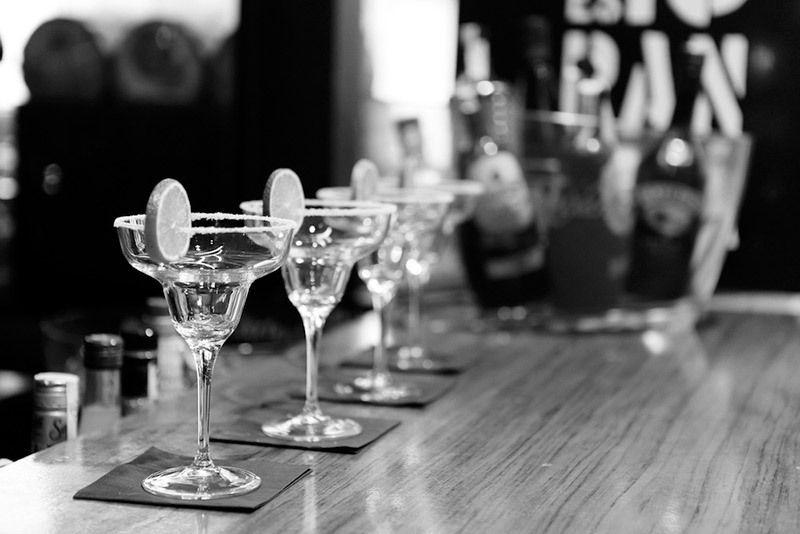 Due to the nature of serving drinks at a bar, club or restaurant, avoiding spiked drinks can be tricky. If possible, explore bars with an acquaintance familiar with the area. Having someone fluent in Japanese help. Going in a large group can make drink spiking problematic for the establishment, especially if there’s a designated non-drinker to keep an eye on the situation. Although everyone should take caution, there are some cons aimed more at men. Hostess clubs and other pleasure services have a reputation for taking advantage of male customers, usually overcharging them. Hosts and hostesses aim to drive up tabs and help their establishments. Bills that include a companion’s drinks and other expenses surprise unprepared, unknowing patrons. But this is normal. Some establishments use more sinister tactics, like overcharging for items or adding “spurious” or fake charges to the bill (Gittler). Beware of any place where attractive men or women join you for foods and drinks, particularly when they pressure you to continue ordering. 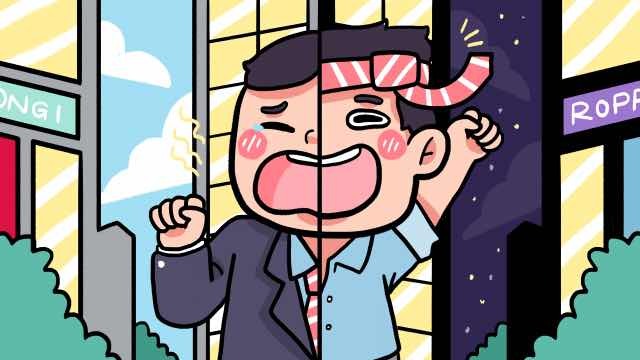 News stories and editorials say that foreign doormen are particularly aggressive. Use extra caution when approached by non-Japanese people in Roppongi. From my experience the best tactic is to ignore them and walk away. Oda also mentions the danger of stumbling upon drug deals and gang activities. Since these situations usually don’t take place in the open, visitors can avoid them by sticking to the main-streets. Steer clear of back-alleys and side-streets to lower the chances of dangerous encounters. Roppongi’s personality changes throughout the day and quickly at night. This ever evolving nature frustrated author Roman Cybriwsky who coined the term “Roppongi frustration” to describe his inability to come up with a consistent image of the area (xvi). Roppongi’s popularity endures thanks to its ability to go with the flow and satisfy an eclectic mix of interests. From the corporate to the cultural and pleasure seeking, Roppongi offers a bit of everything. But part of that “schizophrenic” mix is an alluring danger that adds to Roppongi’s thrills. The growing trend of drink-spiking has caused alarm, particularly for foreign tourists who are likely to fall victim. Other crimes like overcharging, theft, and assault are also on the rise. But by staying informed and vigilant, visitors can party with Roppongi’s Dr Jekyll, while avoiding its dangerous Mr Hyde. Buckton, Mark. 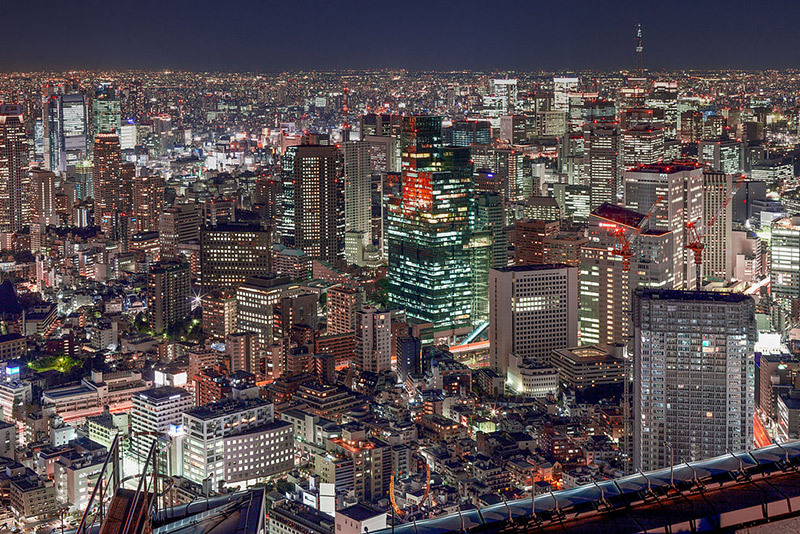 Tokyo: How Would You Describe Roppongi in One Word? Cybriwsky, Roman A. Roppongi Crossing: The Demise of a Tokyo Nightclub District and the Reshaping of a Global City.